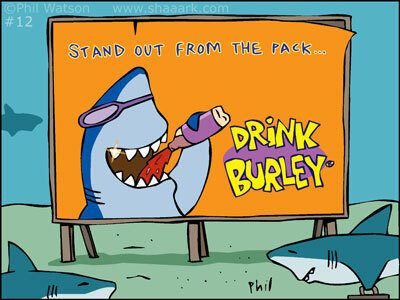 Drink Burley (or Chum) – Shaaark! You may know ‘Burley’ as ‘Chum’…. okay, now you can laugh at the cartoon.